Bio Techno Lab is readily instrumental in manufacturing, supplying and exporting an inclusive collection of products comprising Laboratory Equipments and Laminar Air Flow. 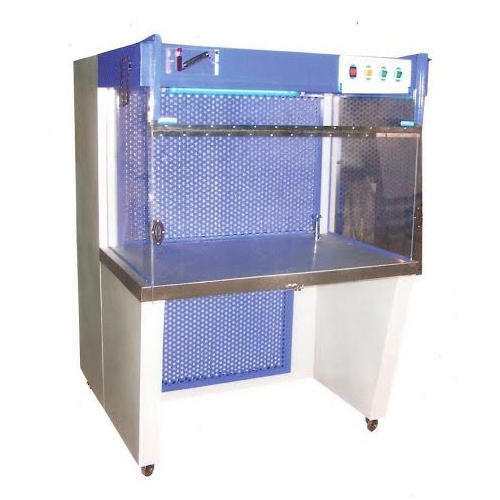 With affluent industry knowledge and understanding, we are immersed in immersed an inclusive quality array of products comprising Laboratory Equipments, Laminar Air Flow, Bacteriological Incubators, Bio Safety Cabinet, Industrial Oven and Equipments, Hot Plate, Water Bath and Digital Colony Counter. These are developed by employing supreme-grade basic material as per the precise desires and demands of customers.